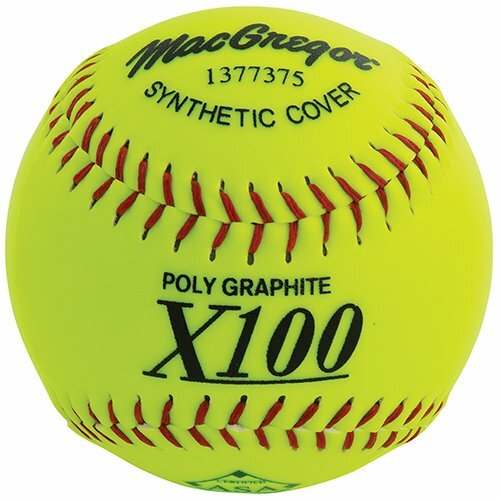 These MacGregor X52RE ASA Slow Pitch 12" Softball is one of the best balls on the market and you will not go wrong with this purchase. 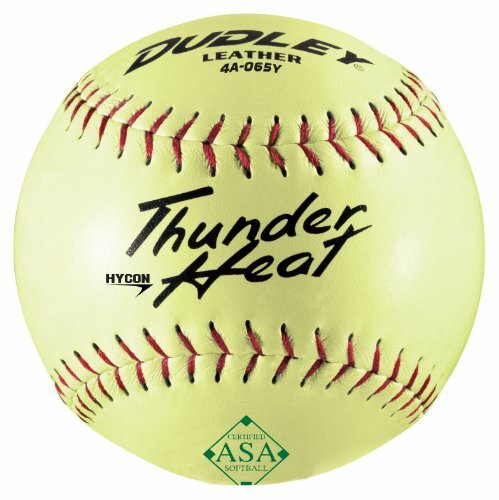 DUDLEY SOFTBALL ASA THUNDER HEAT HYCON, LEATHER COVER SZ 12, SLOW PITCH, POLY CENTER, COR:.52/COMPRESSION 300. 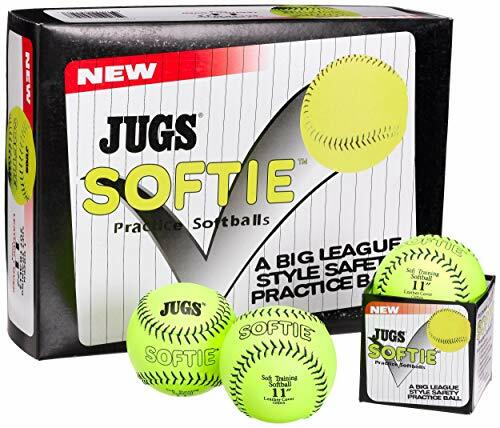 The Jugs Softie Ball is the official ball of JUGS Pitching Machine Leagues! 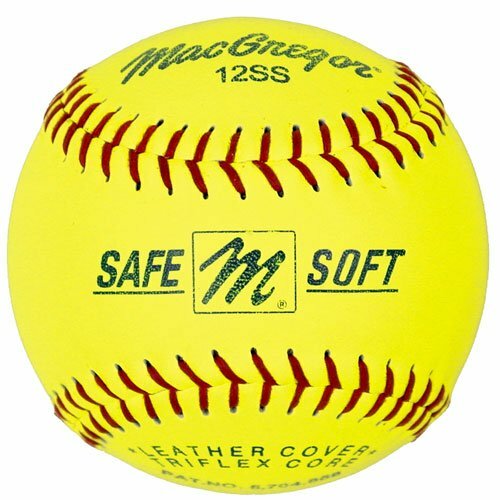 The same size as regulation softballs, the Softie ball features a genuine leather cover with stitching. 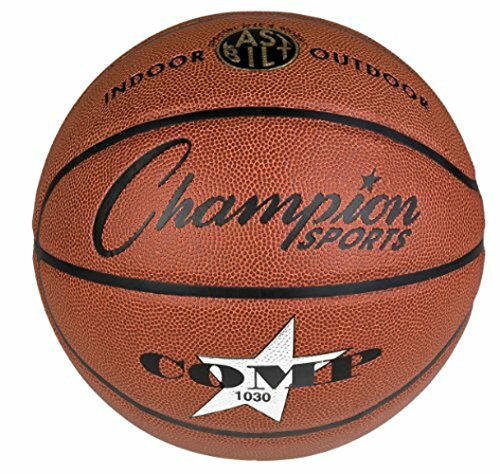 They are perfect for indoor or outdoor use and running offensive or defensive drills. 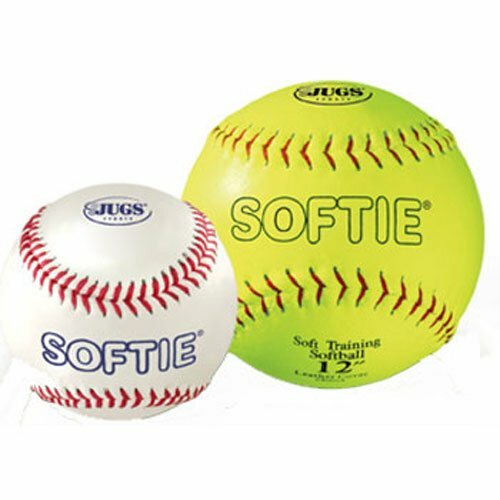 The Softie Softball is available in 11in or 12in size. 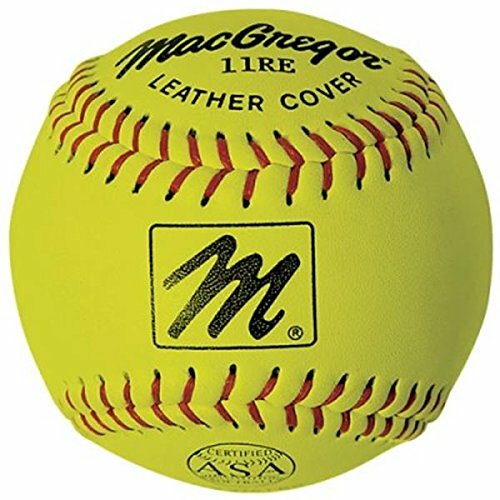 Macgregor X44RE ASA Slow Pitch Softball (YC) features leather cover, COR .44/375 lb. max comp., and compressed cork core. 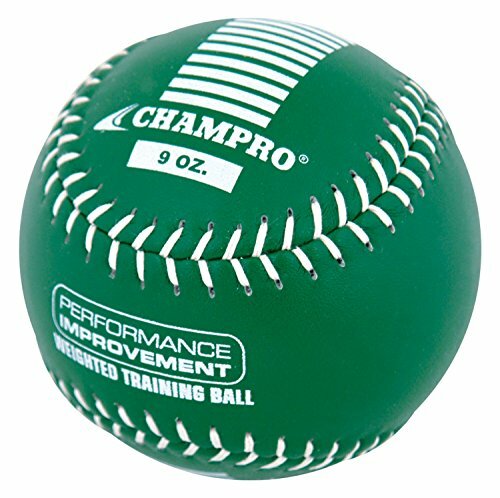 Optic yellow cover makes the ball easier to see under ballpark lights. Also has traditional red raised seams. 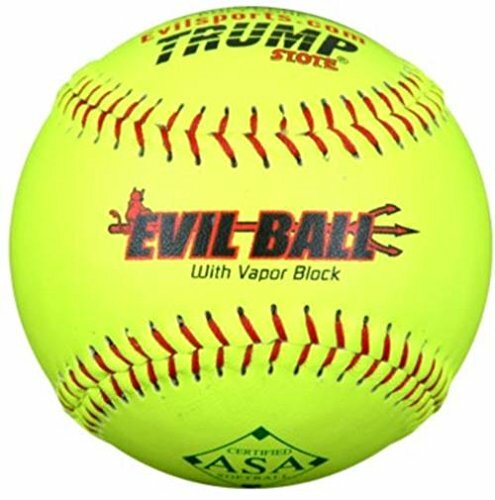 Approved by the ASA. 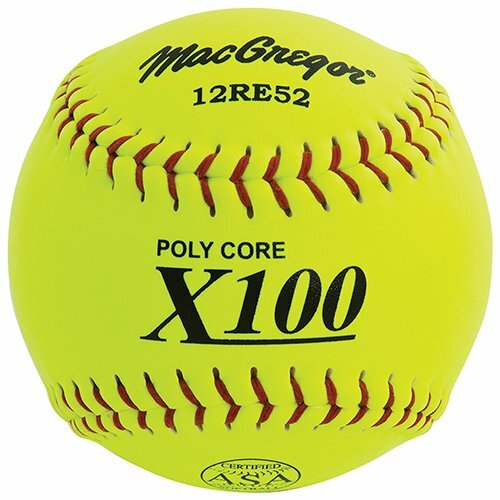 Trust a manufacturer like MacGregor to make a durable, value-priced option like the X44RE ASA Slow Pitch Softball. Features a unique safety core for limited flight and reduced injuries. 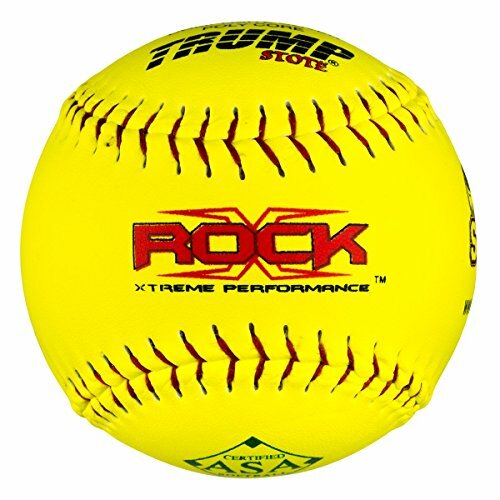 Polyurethane core with durable synthetic leather cover. 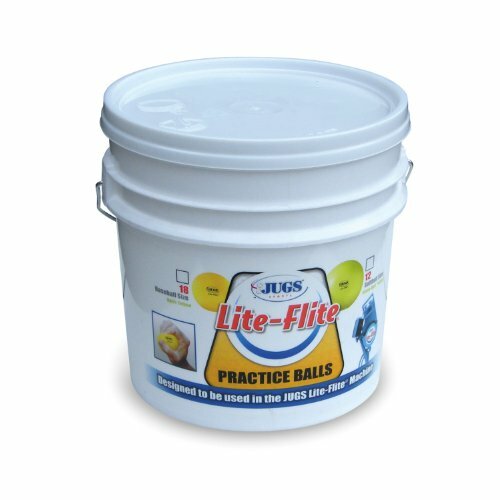 Perfect for younger game play or indoor/outdoor training for all ages. 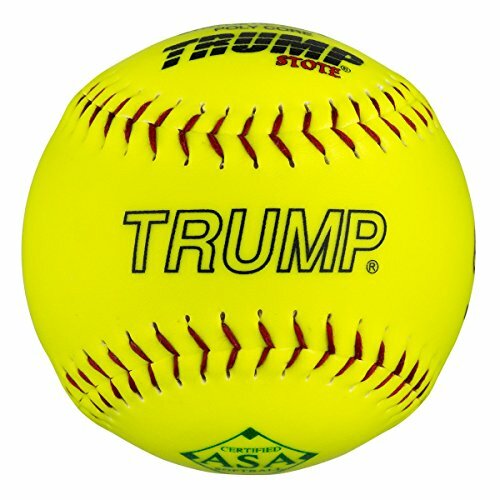 9"baseball - white. 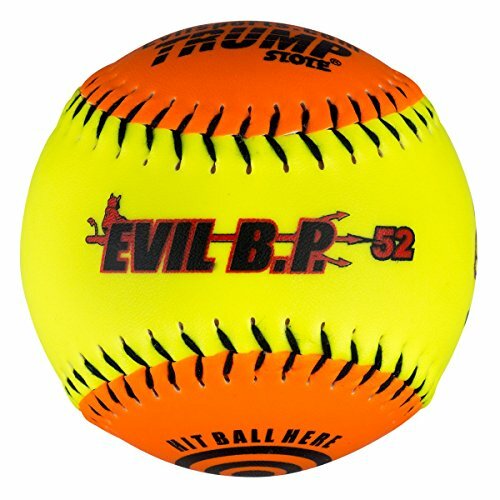 Brand: Easton | Manufacturer: Sport Supply Group, Inc.
Champro Weighted Training Softball - 9 oz. 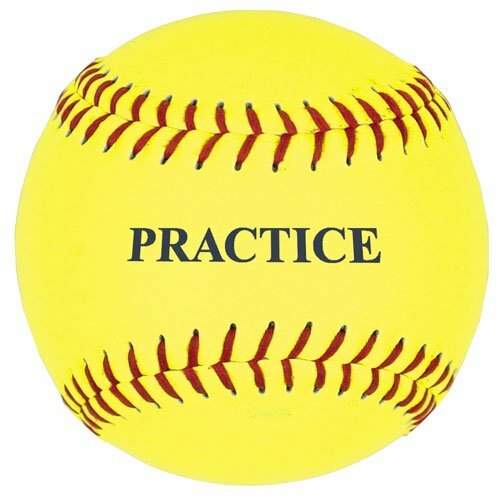 Baden's Classic M 12-inch, slowpitch softball with a .40 COR and 325 lbs. 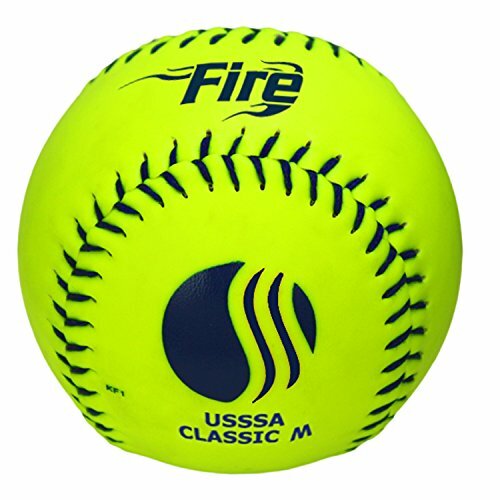 compression has a new Fire power core, improving durability and maximizing performance. 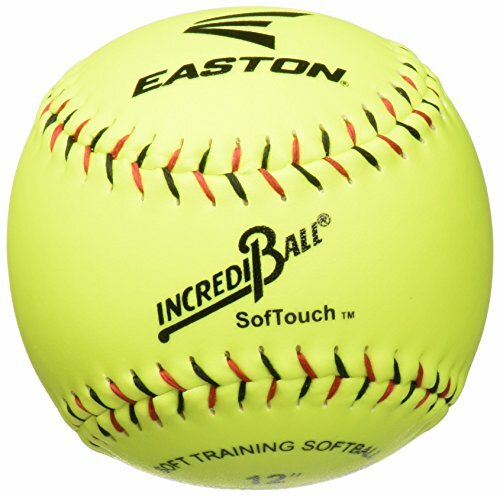 The ball features an optic yellow, synthetic leather cover with blue stitching and is approved for USSSA play. It ships by the dozen.